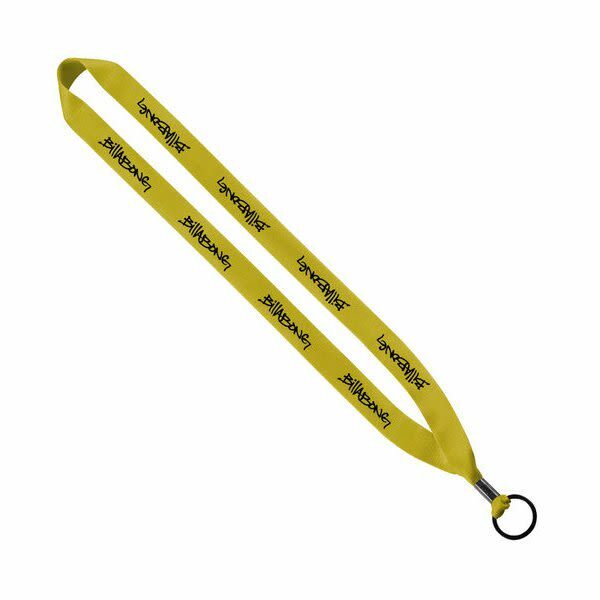 This 3/4" lanyard is made of economy polyester and features a metal split-ring attachment. 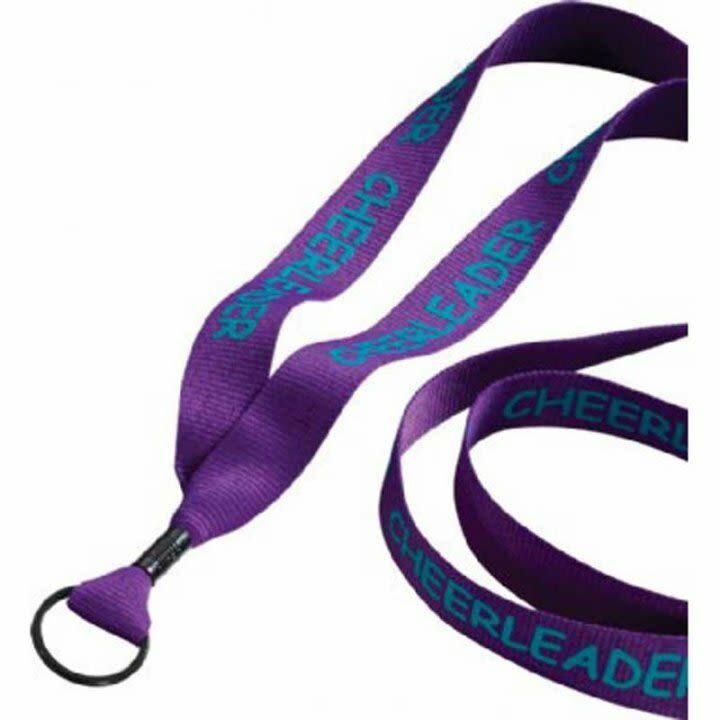 It has a large imprint area along its sides to maximize the impact of your logo and company information. 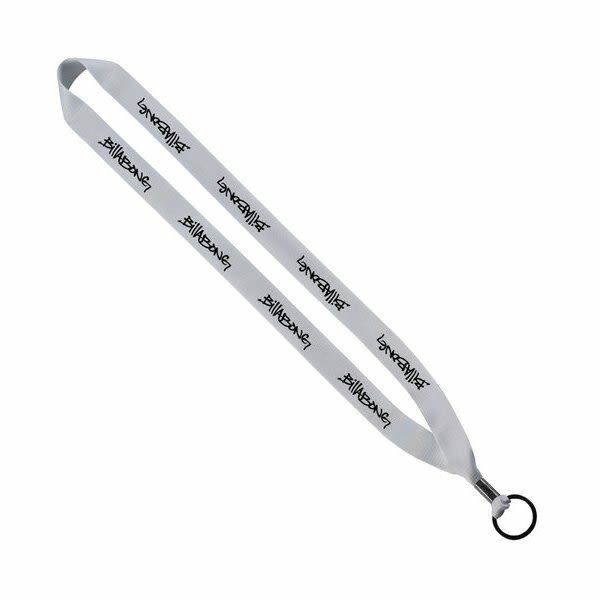 Plus, for various prices, this lanyard comes with the option of choosing from 3 other metal hooks if the standard split-ring just isn't what you're looking for. Price includes a one-color imprint. Please call for more details.